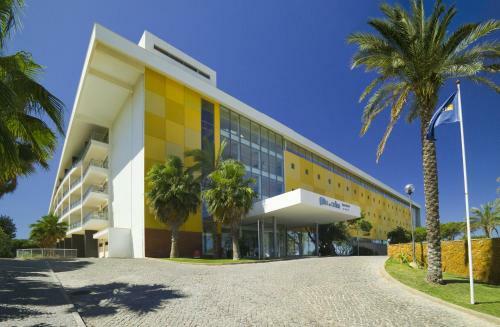 Overlooking the Atlantic Ocean and surrounded by 11 hectares of gardens, the Aparthotel Alto da Colina offers spacious apartments in Albufeira. The hotel has 6 swimming pools. Situated in Cerro de Águia, this apartment features a seasonal outdoor pool. Guests benefit from balcony. Free private parking is available on site. The kitchen is fitted with an oven, a microwave and a toaster, as well as a kettle. 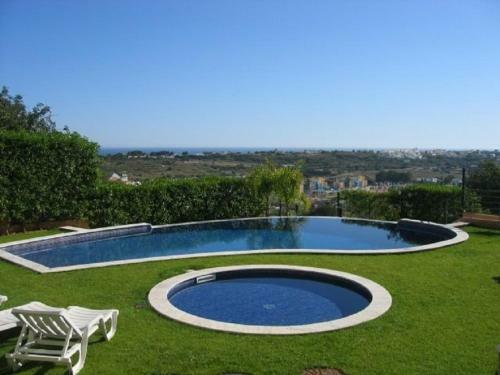 Located in Albufeira, Akisol Albufeira Star offers 2 villas with a private outdoor pool each. The property is 1.4 km from The Strip - Albufeira and 1.9 km from Oura Beach. 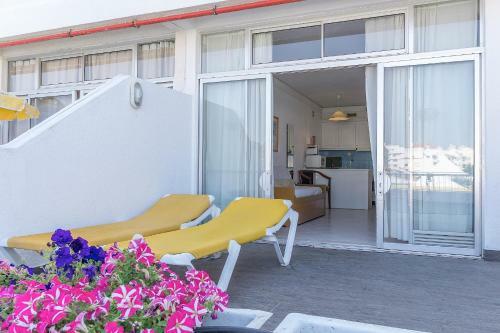 Set within a condominium with outdoor pools, garden areas and a sun loungers, Akisol Albufeira Oura II provides one-bedroom apartments in Praia da Oura. All apartments include a TV, a seating area and an equipped kitchenette.